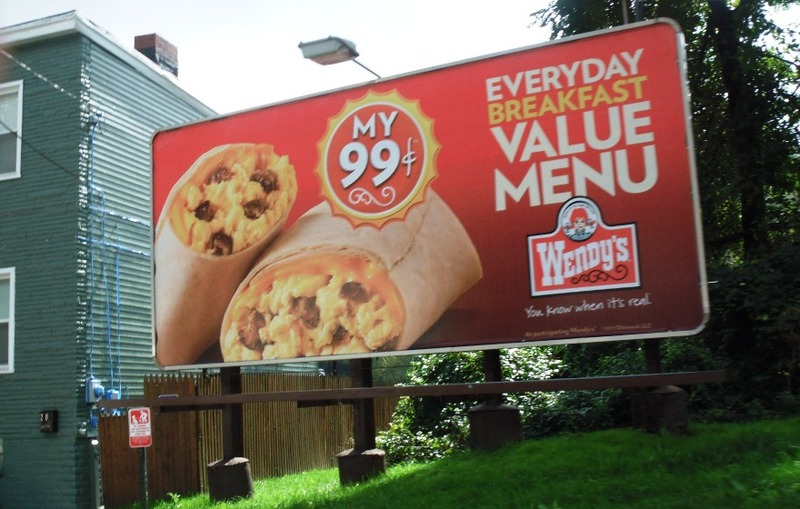 A new study shows that billboards negatively affect the values of neighboring properties. It also found that cities with strict billboard controls are experiencing greater economic prosperity than those with controls that are less strict. The report, “Beyond Aesthetics: How Billboards Affect Economic Prosperity,” by urban planner Jonathan Snyder, is believed to be the first study on the economic impacts of billboards on nearby real estate value. Snyder found that in Philadelphia there is a correlation between a home’s value and its proximity to billboards. He found that homes within 500 feet of a billboard are worth $30,826 less on average at the time of sale than those properties further away from billboards. The study also found that each additional billboard within a census tract resulted in a decrease in home values of nearly $1,000. Additionally, Snyder performed a survey of billboard controls and economic prosperity in 20 cities across the United States. His report found that cities with stricter billboard controls have greater median incomes, lower poverty rates and lower home vacancy rates than city with less strict billboard controls. Snyder is an urban planner from Philadelphia with a Master in City Planning degree and a concentration in Community and Economic Development from the University of Pennsylvania. His research was generously support by a grant from the Samuel S. Fels Fund.